If you would like to get in touch with Mark and Debbie Griffiths, post a message below. The Shakespeare Birthplace Trust has supporters all over the world, from the American Friends of Shakespeare Birthplace Trust to the Shakespeare Institute in Shanghai, China. 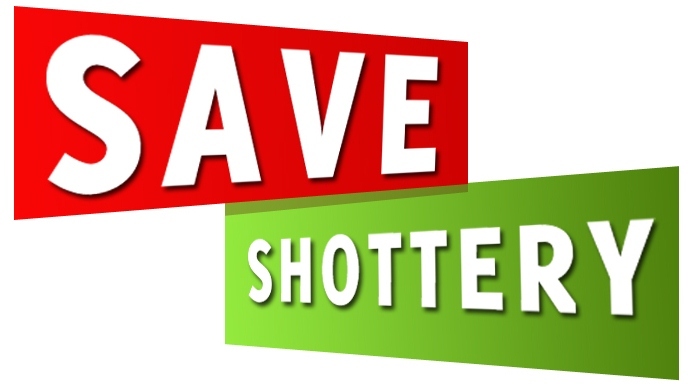 It’s important that, whatever your interest in saving Shottery, you contact the relevant people. Here’s a list to get you going. Many of the contacts are Twitter – we think it’s one of the quickest and most effective channels to reach people. Besides promoting, encouraging and fostering understanding and appreciation by the American public of the plays and poetry of William Shakespeare, American Friends’ goals and objectives are to support the preservation of the Shakespeare houses and educational programs of the Shakespeare Birthplace Trust. If you live in the USA, be sure to let American Friends know of the threat to the peace and tranquillity of the Anne Hathaway’s Cottage setting.